The not so historically correct TV show Reign shows Claude of France, daughter of Catherine de’ Medici and Henry II of France, as a lively, carefree and beautiful young woman. The real Claude of France could not be more different, and the character on the TV show is perhaps more relatable to Claude’s real-life sister, Margaret. Claude of France was born on 12 November 1547 as the royal couple’s third child and second daughter at Chateau Fontainebleau. 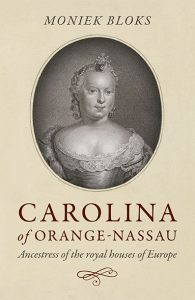 She was named after her grandmother, Queen Claude. 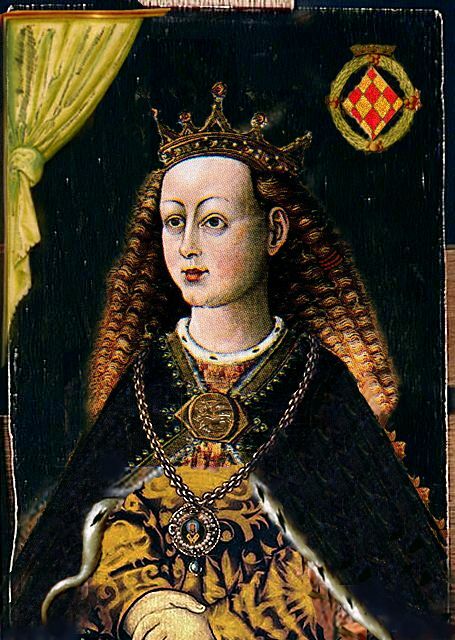 Her elder sister Elisabeth (portrayed in the show with the strange name Leeza) became Queen of Spain as the wife of Philip II of Spain. 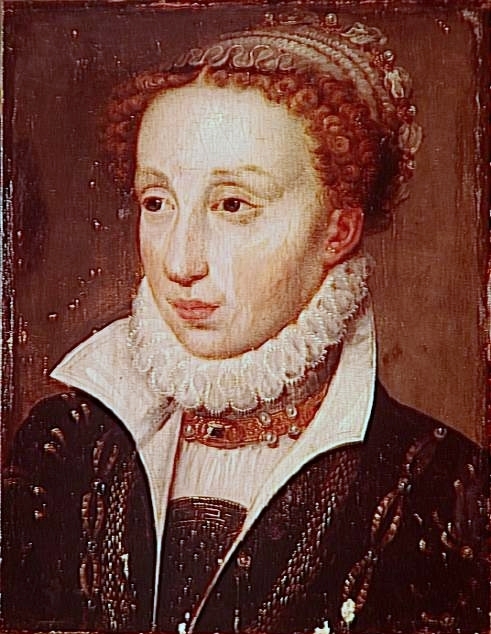 Claude was raised alongside her sisters and future sister-in-law, Mary, Queen of Scots. She had a hunchback and a club foot. Unlike the show, which shows Claude marrying the son of French lord, the real Claude married at the tender age of 11 to 15-year-old Charles III, Duke of Lorraine. Claude and her husband would go on to have nine children, though not all would live to adulthood. She was known to be discrete. 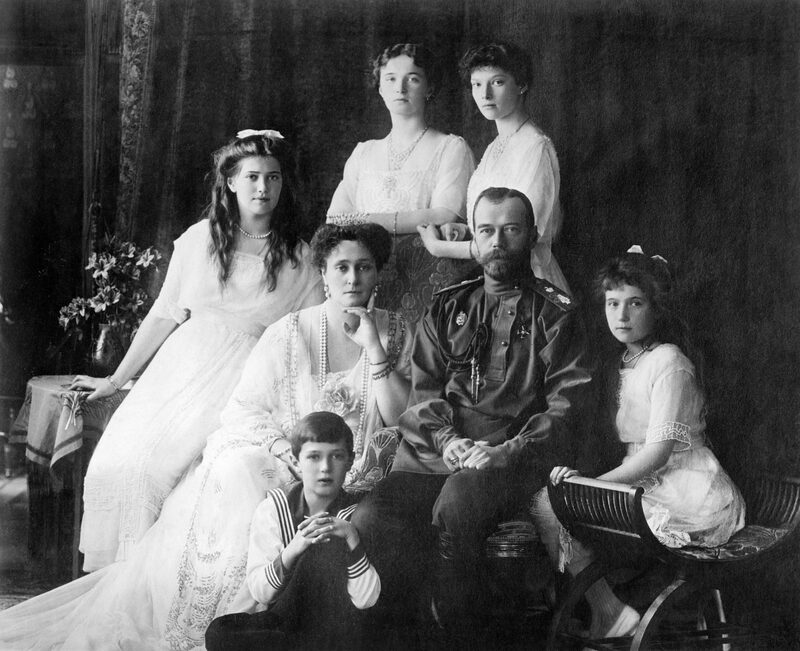 Claude tragically died giving birth to her ninth child, a daughter named in her honour, who died within the year. She was still only 27 years old. She was buried in the Église Saint-François-des-Cordeliers in Nancy. Through her third son, who eventually succeeded as Duke of Lorraine, she is the ancestress of Francis I, Holy Roman Emperor, the husband of Empress Maria Theresa.